Laravel currently is the most popular PHP framework. 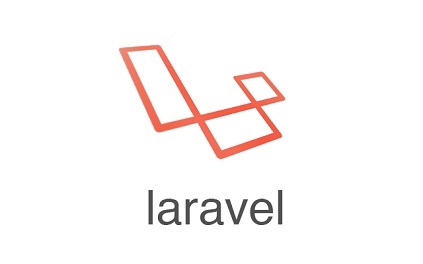 With the news that PHP 7 is going to release on December the 3th, I'll expect a spike in usage of laravel usage. PHP 7 is definitely the best tool for developing web application quickly. The below setup will be using Apache + Laravel approach, as nginx + PHP-FPM seems to have potential memory leak problem. With this setup, we can easily test our code inside our VM.